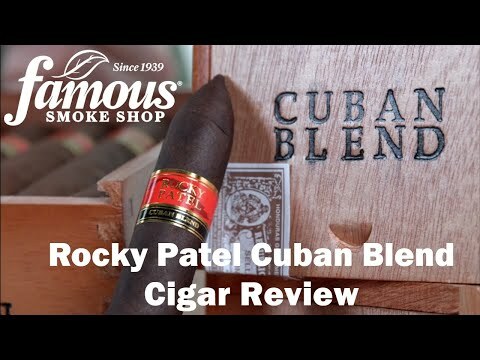 Rocky Patel Cuban Blend Toro Corojo cigars are handcrafted with a potent, long-aged blend of Honduran Ligero rolled in luscious Corojo wrappers. The smoke is bold, spicy, complex, and exceptionally smooth with a heady aroma. 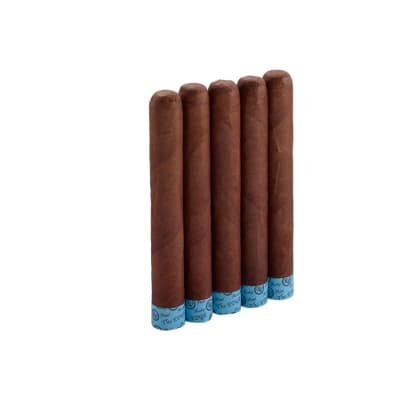 A great buy if you love full-bodied cigars with a Cuban-like taste. 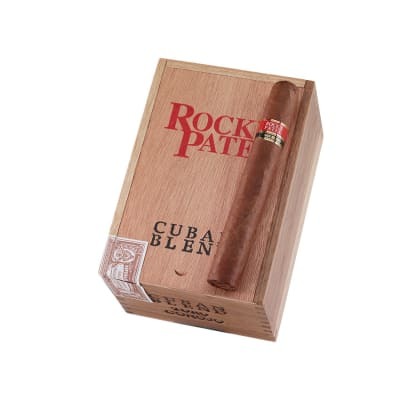 Rocky Patel Cuban Blend Toro Corojo cigars are handcrafted with a potent, long-aged blend of Honduran Ligero tobaccos rolled in buttery Corojo wrappers. The smoke is bold, spicy, complex, and exceptionally smooth with a heady aroma. 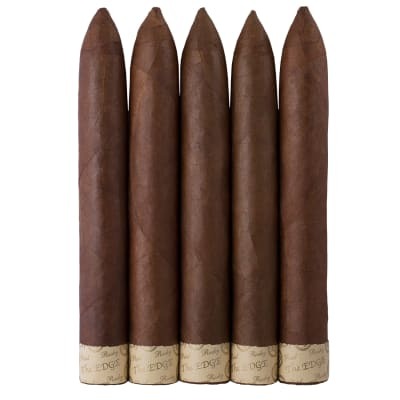 If you love full-bodied cigars, try 5 first! Great tasting with a nice even burn, albeit a relatively short smoke. I sincerely like this 30-40 minute cigar. I m relatively new to the cigar smoking world, but for those I have experienced so far I really like this one. It feels a bit softer and more loosely packed than some of the others in my humidor, however the taste, the fact that it stays lit for quite a while without draw, and it lasts a quick 30-40 minutes make this a great cigar for a quick smoke to relax to after dinner. I put part of a box of these away about 13 years ago because I liked them then. They are even better now! I just can't enough good stuff about about the RP Cuban Blend Corojo. I smoke the petit belicosos, robustos and the toros. The are always consistently excellent. I usually watch the Cigar Monster and when one of the 3 go on sale I stock up. The box of toros I'm smoking now have been aged for over a year in my locker at the local humidor. They are excellent! To give you an idea of my tastes, I like Don Pepin Garcia Cuban Classic, 601 Red, Green and the Black, as well as RP Olde World Reserve Corojos. 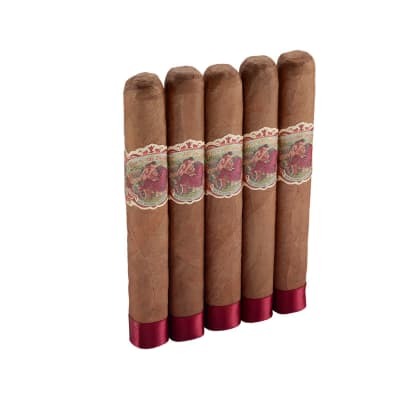 You have got to try these excellent, affordable cigars. A nice rich tasting medium to full bodied stick. The burn was perfect from start to finish. Will by again!